It may be Summer and the Sun may be shining but at some point the rain will be back. Have a browse of our Summer Clearance offers and be prepared for the rainier days ahead. So don’t miss out on one of our Super Summer Savings and grab a great deal while it lasts! Check out the offers below and then use the link to the website to order yours! 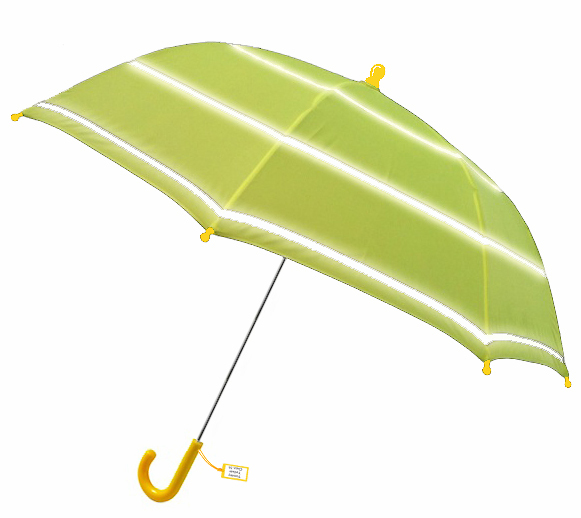 These kids Hi Viz Umbrellas are perfect for those back-to-school days when the evenings draw in and the clouds are heavy. Kids will love to carry one of these along on rainy days and parents and vehicles will be able to see them because of the Hi Viz stripes. Also a great idea for school groups and child-carers. 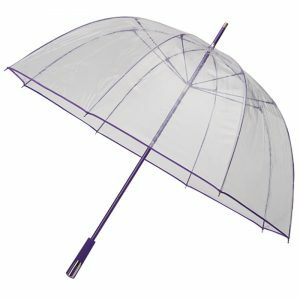 If you like to have an Umbrella handy but don’t want to carry it around then these are perfect to chuck in your bag or in the car door. 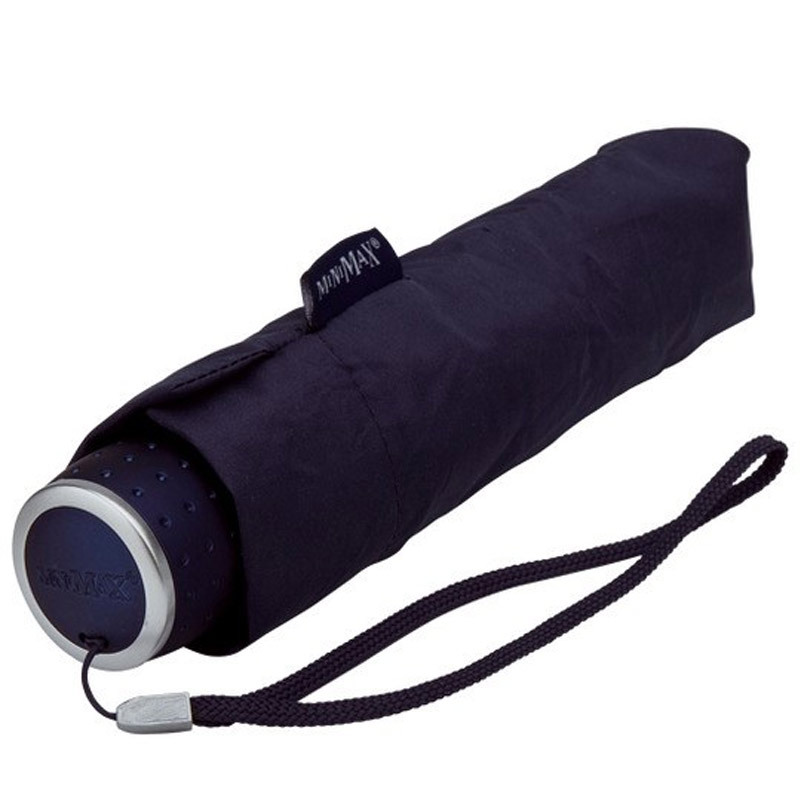 In a navy blue colour and with a matching carry sleeve they look sleek and smart. Clear Dome Umbrellas are fun, and great for being able to see where you’re walking. But with the added extra purple trim to give it an injection of colour, these Umbrellas will draw peoples attention. 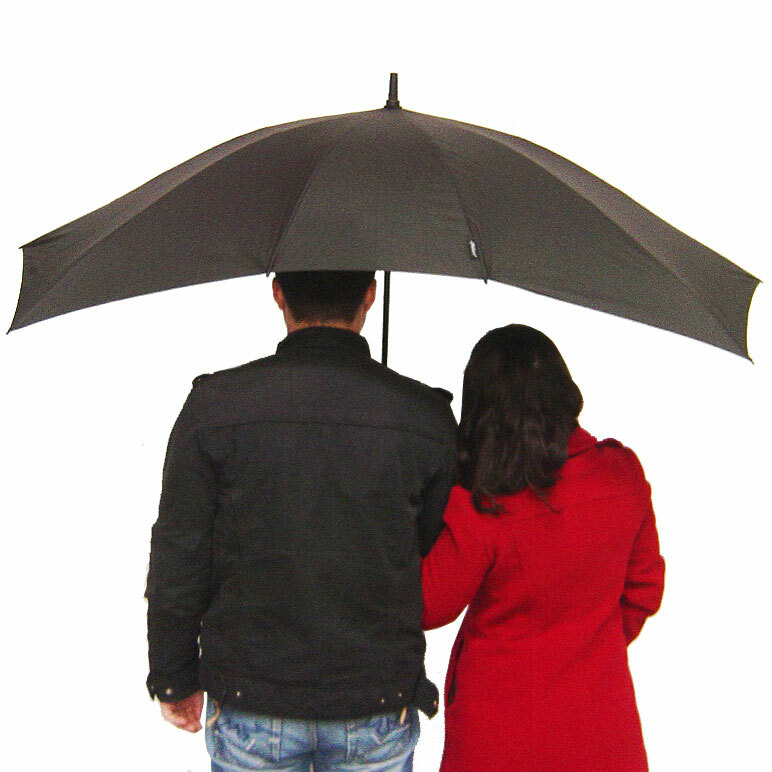 No need to squash under the same small umbrella anymore. Not when you have Duo twin umbrella to share! 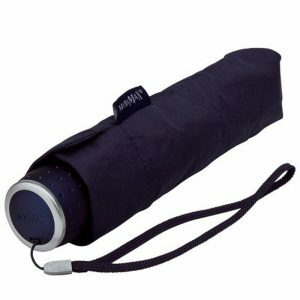 Enjoy your rainy walks together without getting wet sleeves. Our clear dome umbrellas with a white trim look great at weddings. Whether its for the wedding pictures or for your guests – be sure to have some handy. When you’re looking your best you don’t want to get rained on. 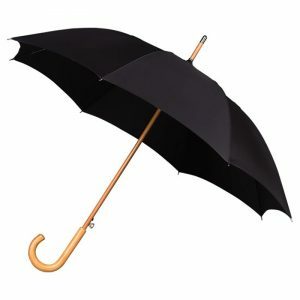 This classic black walking style umbrella is timeless. They look smart, sophisticated and go with anything. Another smart compact umbrella. 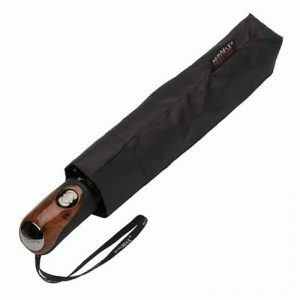 This one has a smooth wood finish handle along with an auto open button. With handy wrist strap and carry case for when not in use. A square umbrella! 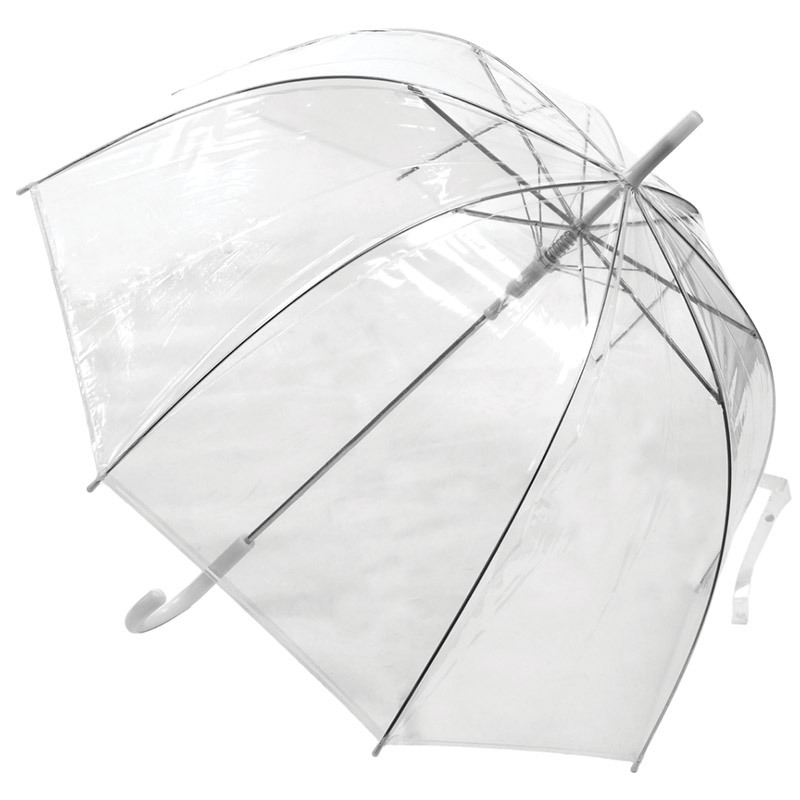 Not many people have seen a square umbrella. 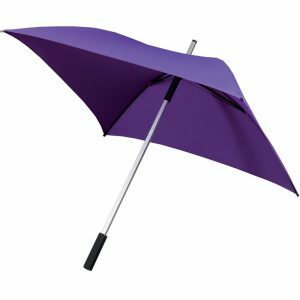 These have a long straight handle and generous canopy size in a delicious shade of purple. One of our favourites here at Umbrella Heaven. 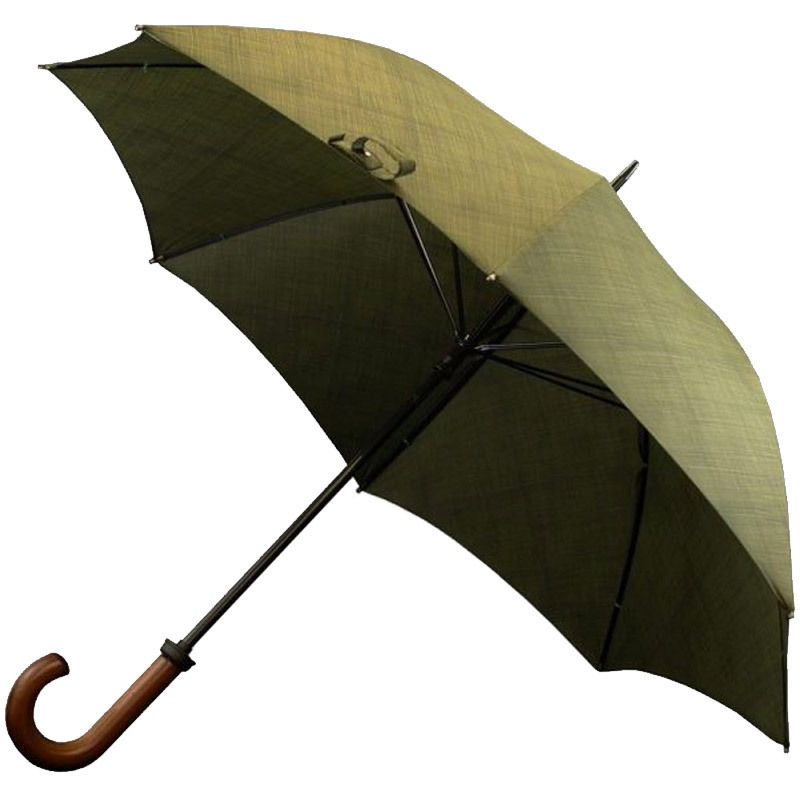 The khaki green walking umbrella with crook handle. Classic style, and looks smart.